The JISC Repositories: take-up and embedding projects (JISCrte) will be presenting at the Repository Fringe 2011 in Edinburgh next week. All six JISCrte projects will be providing an overview of their project progress and activities thus far. 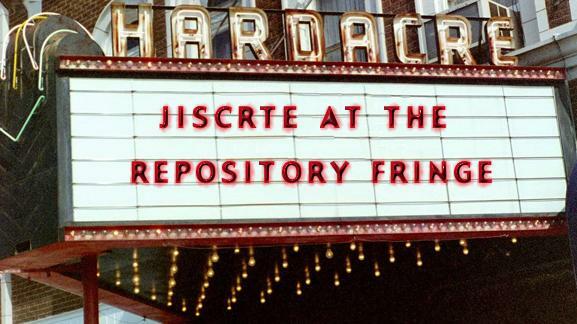 JISCrte aims to build on the investments already made in repository developments and improve repository services (consolidate and embed repositories with other institutional services and processes) and spread good practice more widely. Further details of each project (including project plans) are available from here. We look forward to seeing you and our session is on day 2 of the RepoFringe at 09.30 on Thursday 04th August.